Outlook gives youth the tools they need to begin making better choices to lead a healthier lifestyle. Through the development of healthy relationships with their peers, families and significant others, as well as with the community as a whole, the program encourages youth to succeed by helping them develop self-confidence and life skills. Practical skills like cooking and budgeting, social skills, relationship management skills, and employment skills. 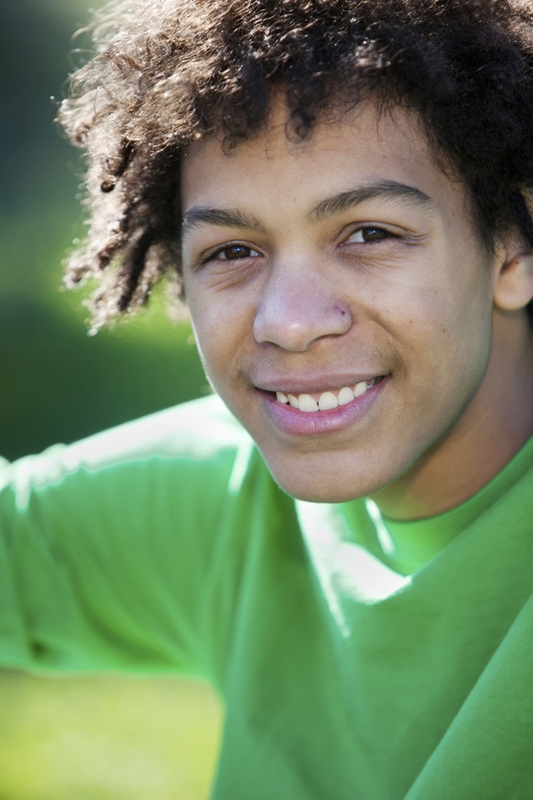 Participation Services offered through Outlook are open to youth in the community of Burnaby. Most youth that come to us are referred by the Ministry of Children and Family Development, however, when space allows, Outlook is also open for self-referral and for referrals from other social service professionals. Funding for this program is provided by the Ministry of Children and Family Development. When a youth finds him/herself in conflict with the law, we are there for them. We support their participation in activities and programs tailored to their specific needs. All services are provided in collaboration with Youth Probation Officers. Community Work Service opportunities provide a healthy way for youth to make a positive contribution to the community. For youth who have a court order to complete work service hours, the opportunity to make restitution to the community or victim to account for their actions is an important part of the learning process. 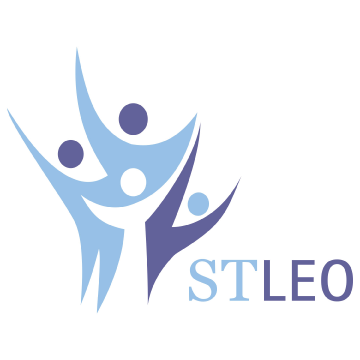 At STLEO we witness the value of having youth positively engaged in the community. We’ve learned that this engagement can lead to youth making an ongoing contribution to the community. Through the community work service component of Outlook, community partners provide opportunities for youth to learn responsibility and accountability.Youth have the opportunity to develop job skills and improve their employability through work service placements – a great benefit to youth as individuals and to the community as a whole. Teaching youth about accountability and helping them to recognize the consequences of their actions are key elements of the work service program. We encourage them to take responsibility for their actions by considering the impact of their offence on the victim, the community, and on themselves. Interested in Offering a Work Service Placement? To make work service opportunities a reality, we need the help of community partners who believe in giving young people a chance to improve their lives. We are looking for work service opportunities that can take place after school, on weekends and in the evenings. Work service assignments range from 10 hours to 120 hours, and we welcome organizations and businesses interested in offering a placement to contact us at 604-298-1515. At STLEO we recognize that a healthy family environment is an important factor in promoting positive behaviour in youth. We also understand that parents need support for the challenging task of raising a child. That’s why we offer parental education and support services, which help build strength in families by encouraging positive and healthy interactions between family members. Strengthening family systems can help families address issues and encourage the healthy emotional and physical growth of family members. Please contact us at 604-298-1515 to learn more about our parental support services. Adolescence is a time when many youth become alienated and disconnected from traditional support systems in the family and the community. Youth need to be valued, nurtured and challenged, and they need to have access to supports and opportunities that help build their confidence and self-esteem if they are to reconnect in a positive way. With the support of community partners, we can engage youth in exciting opportunities, such as attending sporting or cultural events, participating in job-shadowing experiences, or meeting role models in the community. Together we can open up a world of possibilities for a young person who might not otherwise have these opportunities. We can provide youth with a vision for a better future, and motivate them to realize lasting positive change in their lives. They have self worth and a positive sense of self. Transitions: Youth who are in care of MCFD and are transitioning to adulthood receive the support of a youth worker to prepare to live independently. As part of a care team we help ease the transition to adulthood. Youth Agreements: Youth who cannot live at home and need safe, stable housing are assisted to maintain their youth agreement with MCFD. In both areas our youth workers assist with: building youth independence and personal strength through life skills training, employment-ready skills development, education planning, learning about tenant rights and responsibilities, and facilitating access to government and community resources; group work through participation in group sessions to discuss such topics as conflict resolution, alcohol and drug use, social and relationship skills development and cultural and community involvement. Interested In Getting Involved in Youth Development? At STLEO, we’ve learned that community partners who believe in giving young people a chance to improve their lives can make all the difference. We welcome the participation of community partners who can offer opportunities to engage youth in activities that build on their interests and expose them to new ideas and possibilities. To find out how to get involved, please contact us. The Outlook Alternate Education Program assists youth in Burnaby who at the present time are disconnected from local mainstream or alternate programs to get back into the public school system. Individualized education plans are established for each youth so the youth can work at their own pace and level. In addition, there is a family support component, outreach services, social and life skills training, and access to counselling services. Youth are enrolled in the program for 6-12 months with extensions possible based on individual needs. The program is a joint partnership between STLEO, the Ministry of Children and Family Development and the Burnaby School District. Educational Program: The Outlook alternate educational programming is curriculum-based and youth receive credit towards academic courses for their participation in each of the program components. The required courses for Grade 8 to Grade 12 in British Columbia are offered as well as the opportunity to write Provincial exams. The teacher and Outlook staff develop specialized individualized educational plans that include full credit coursework for obtaining their high school diploma or equivalent certificate. Summer Program: During the summer months weekly group outings and individual appointments encourage getting out into the community to enjoy recreational and social activities. We partner with Kids Up Front to enhance cultural and recreational activities, receiving tickets to soccer, baseball, and football games as well as plays and concerts. Our Youth Worker supports high-risk youth who are at risk of exploitation or are being exploited. We provide individualized care planning that may include finding safe and secure housing, getting into detox or counselling services, and just being a very non-judgmental supportive adult in their lives. We are on the Burnaby-New Westminster Task Force for at risk and sexually exploited youth, and actively participate in community events to promote awareness and education about exploitation.